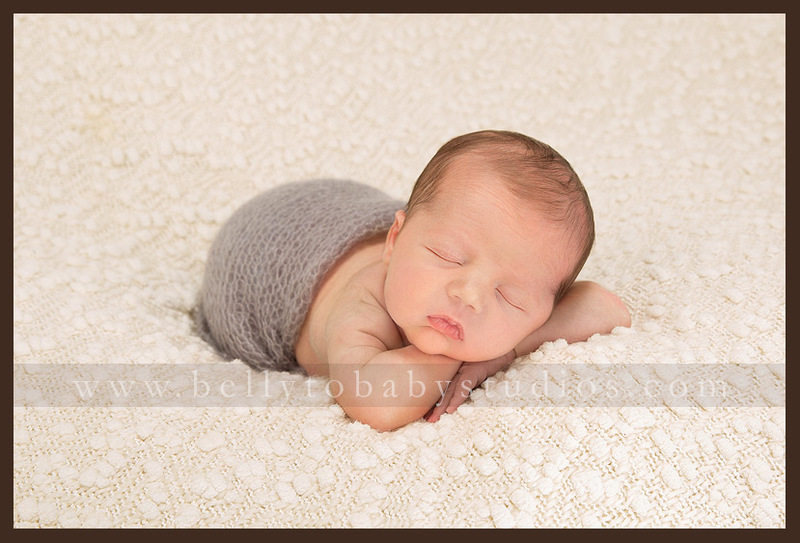 Houston family portrait photographer, Lisa Carr, can capture your family milestones for you. 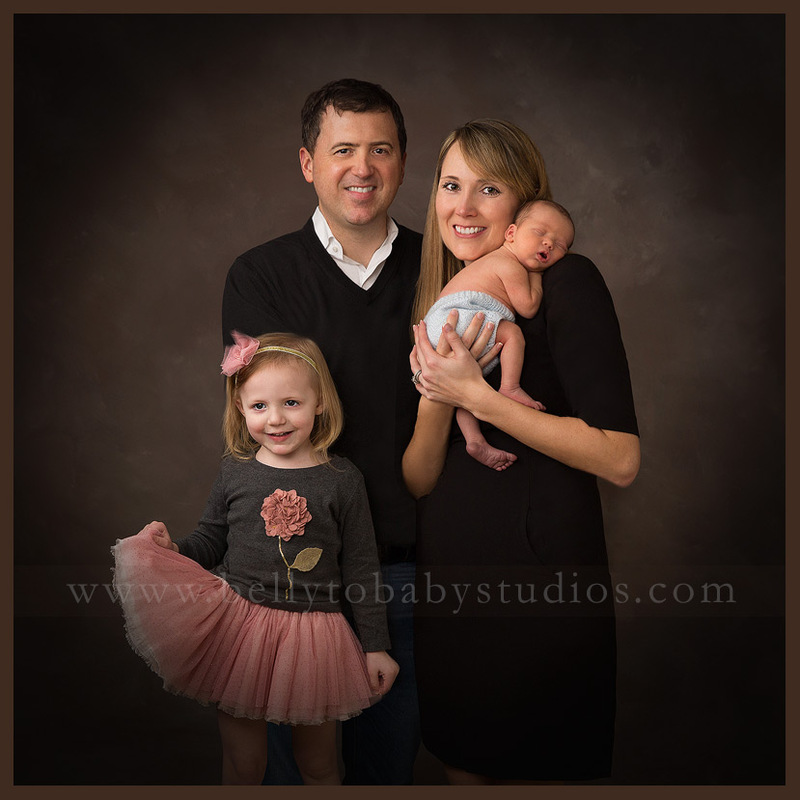 When searching for family photographers in Houston, you need to look at their online portfolio and also call and learn more about the studio and the entire process. 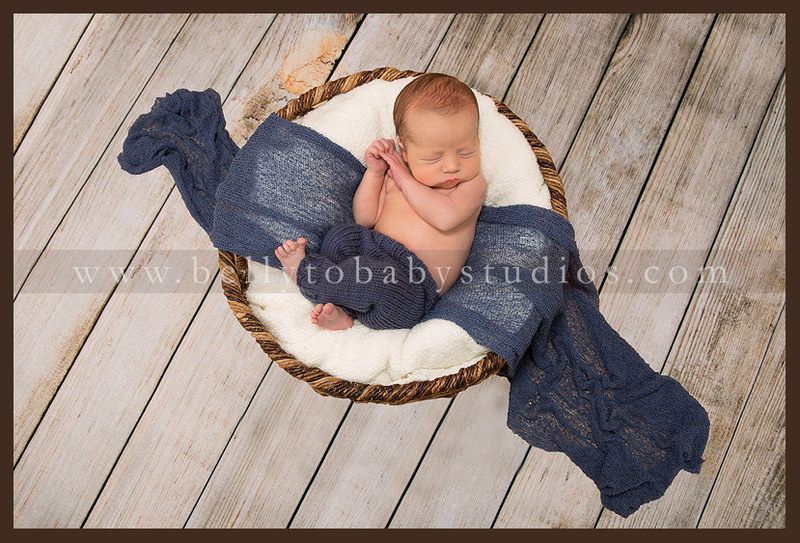 A newborn’s first photography session is recommended to be scheduled within 7-12 days of birth. We recommend calling us and having a phone consultation before your session so you can prepare in advance.